This is the first release of the planned Modding SDK for Saints Row IV. Watch this thread in the future for further SDK updates. (Release B and Beyond.) This SDK (Release A) includes tutorials, template files, and tools for creating your own new weapon models for use ingame. On top of this our good friends at Volition have kindly provided us a weapon preview as a mod from their new title Saints Row: Gat out of Hell. This is the super awesome Damned Impaler as seen above! Fair warning though, this weapon acts only as a reskin. In Gat out of Hell its a full fledged new weapon with entirely new behavior! We are looking forward to seeing the community's creative output! Have fun! NOTE: You need to download a few external tools to run the SDK, visit the Tutorial linked below in order to download them. Version 2 - 29/08/2014: fixing some path bugs. The latest version of the FBX converter can be downloaded here. You should download the full SDK Release A first, then download this file and replace the SaintsRow_FBX_Converter.py file with this one. * Volition's Artists have kindly provided with me an archive of *all* weapons from Saints Row 3 / 4 in FBX form. These files are not as polished / game ready as the Weapon Templates provided in Release A. There may be a few issues to fix such as scale and orientation, but we have yet to test all of these. Feel free to ask for help from me if you want to use these files. ecto_plasm, AxlRocks and Admixon like this. The file formats are the same. You may have to do the package process differently. .I want new missions and areas in SR like Skyrim..If Skyrim mod community can create mod like Falskaar then why not SR community ? TES modding has a full tool set to work with, SR community does not. And before the tool set was released for Skyrim, modding was limited to small things that could be hacked with older tools, nothing large or complex was released until after the toolset. How do I replace SR4 weapons with SR3 weapons? Follow the tutorial @Donhonk wrote up here. 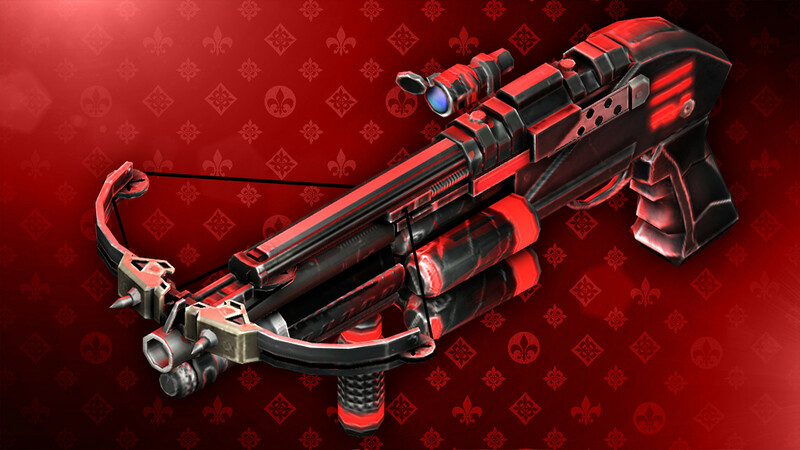 Download the SR3/SR4 weapon pack. Find a weapon from SR3 that closely resembles an SR4 weapon. Open the weapon fbx in your 3d application ( 3dsmax, Maya, Blender ). Make the names of all your SR3 weapon objects ( meshes, bones, tags/nulls ) have the exact same names of the SR4 weapon you are trying to emulate or overwrite. If the SR4 weapon has bones make sure you have all the same bones represented in the new weapon, place them in relative locations to your SR3 weapon. Export that fbx, run the converter tool with that fbx, find the asm/str2 files to update, and package up.